"And now that I'm without your kisses I'll be needing stitches"
Shawn Mendes released this song in May,2015 and that's not his first song but the most famous one. How the whole thing started? Shawn Peter Raul Mendes was born on the 8th of August , 1998 in Canada. A Harry-Potter-fan hockey player who was bullied for looking and singing like Justin Bieber never gave up on his dream to sing. And in 2013 he began posting song covers on Vine. 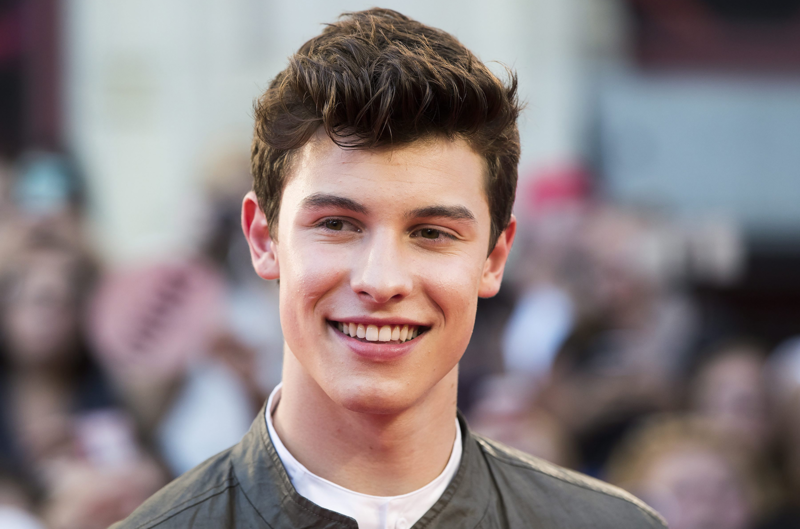 Some months later artist managers Andrew Gertler and Island Records A&R Ziggy Chareton noticed him and soon he signed a deal with the record label. 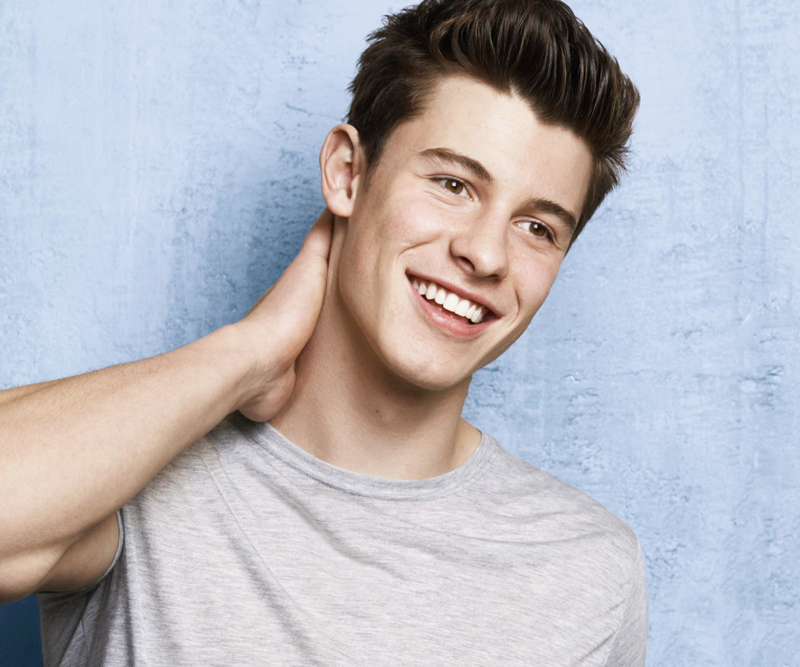 "Stitches" reached the top 10 in the US and Canada, and number one in the United Kingdom. 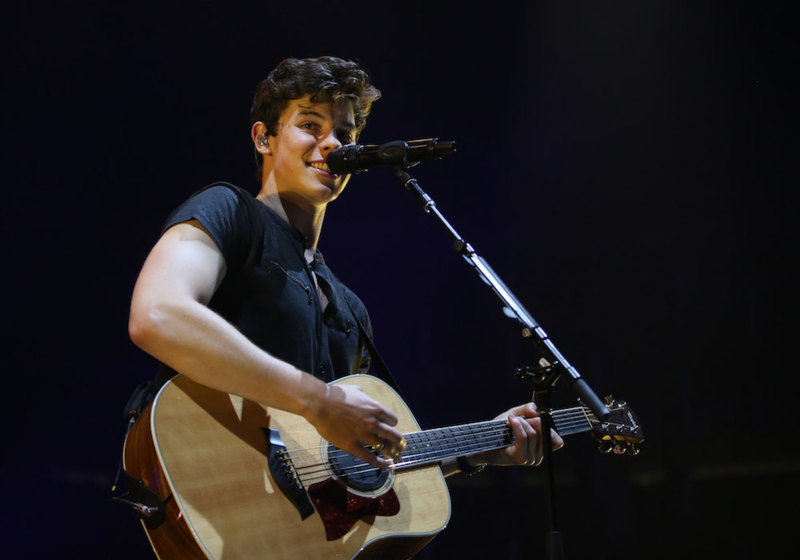 Both albums debuted atop of the US Billboard 200, making Shawn Mendes one of five artists to ever debut at number one before the age of eighteen. He had three world tours: ShawnsFirstHeadlines, Shawn Mendes World Tour and the Illuminate World Tour. Just a simple 19-year-old boy from Canada already has one of the biggest fan-families. Guys never stop working and always try hard. You will be noticed. If you are a singer-take part in as many competitions as possible, collaborate with other singers of your age and most importantly just enjoy what you are doing. Follow him on Instagram etc.